5th World Heart Congress is scheduled during the month if April 15-16, 2019 at Amsterdam, Netherlands with the valuable suggestions of Organizing Committee and Editorial Board members of the Supporting journals. Amsterdam probably the most planned city of northern Europe, has long been a well-known city. 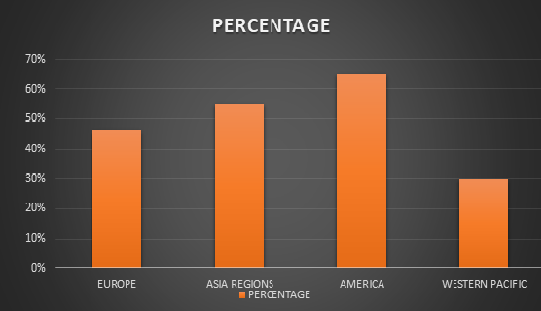 The current survey on number of persons with cardiovascular and cardiac disease manifestations in the Netherlands says that, Although the mortality from cardiovascular disease (CVD) in our country has declined, its disease burden remains high. The Heart Failure Research Centre (HFRC) is a research centre within the Academic Medical Centre (AMC) in Amsterdam, the Netherlands. The research groups bundled within the HFRC focus research primarily on the clinical domains of congenital heart defects, cardiac arrhythmias and heart failure. The mission of the HFRC is: “Developing and applying novel ideas to improve the treatment of heart disease”. 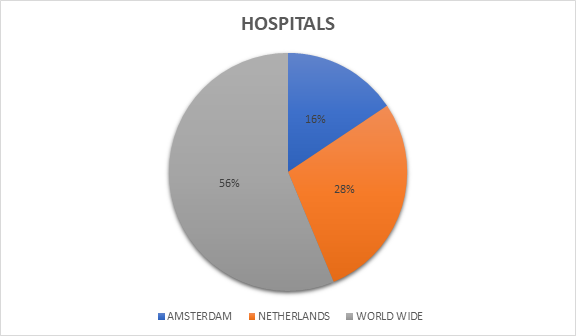 There are 650 cardiology specialists near & 1150 cardiology specialist in Amsterdam & 42000 cardiology specialists in worldwide & has a network of 160 acute primary care centres, making an open clinic within easy reach for most people. Acute primary care is offered by a combination of 121 general practice health centres, that are open outside office hours, and a total of 94 medical emergency units with surgery facilities, of which 90 are at hospital locations. This international conference provides the opportunity for clinicians, scientists, doctors and researchers from all over the world to gather and learn the latest advances in the field of cardiology and healthcare and to exchange scientific ideas and experiences in a distinctive environment. This event is CME and CPD Accredited. Heart Congress 2019 is the annual meeting conducted with the support of the Organizing Committee Members and members of the Editorial Board of the supporting cardiology related journals and is aimed at helping support healthcare professionals i.e. cardiologists, surgeons, Perfusionists to deliver the best care possible to patients with cardiovascular diseases.